Many of us in the U.S. love our Trader Joe’s. It’s where we get good food at a great price. One can argue about GMO vs. non-GMO, organic vs. not organic, and sodium content levels but regardless of where you fall on any of those topics most everyone can find something they love at Trader Joe’s. They make it so easy to add an amazing side dish or dessert to a meal – easily and inexpensively – and often organic! Sadly you can also usually count on the fact that that beloved item will be discontinued without notice sending you into withrawal and depression for weeks to come. There are even pinterest boards dedicated to memorilizing discontinued Trader Joe products! Trader Joe’s turned 50 in the summer of 2017. The company grew from one store in Pasadena, CA to 467 across the U.S., currently in 41 states. You can find out here where the closest one is to you. Please read our “Shopping List Series” Intro here first. 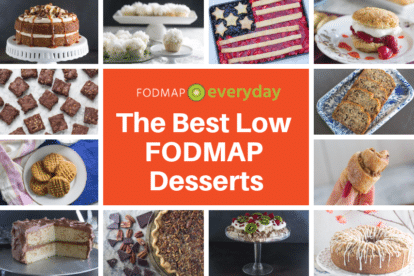 It contains all of our FODMAP Everyday® Disclosures and explains how we go about building these lists. This list is not an exhaustive list. 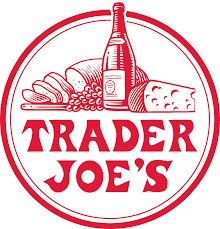 Trader Joe’s products are seasonal, may vary by locations, or may be discontinued. 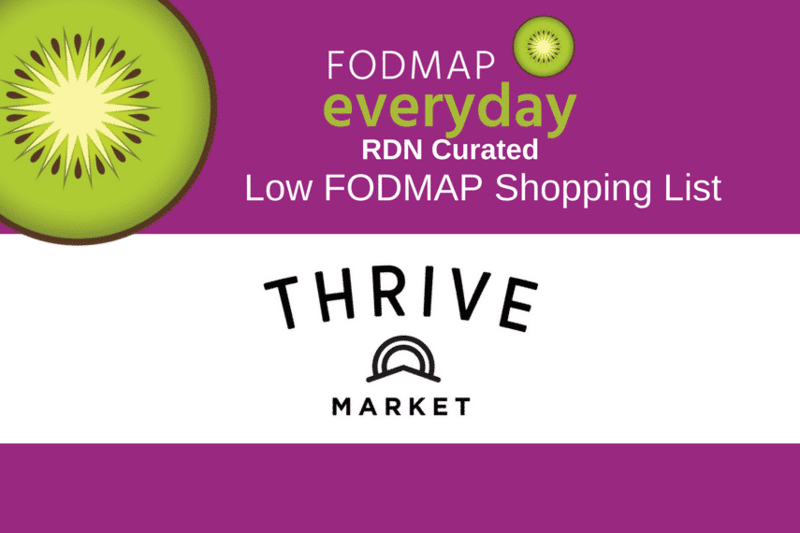 This list was created by a Monash Low FODMAP Diet trained RDN and reflect best effort at using available information to curate likely low FODMAP products. We are not including information on the amounts of what is considered safe, or not, to eat. For this information please use the Low FODMAP Diet App by Monash. This is where you will find the most up-to-date information detailing serving sizes from the experts. • Foods with natural flavors unconfirmed by Trader Joe’s were not included. • Per FDA regulations in the USA, the term “spices” cannot include garlic or onion, which will help clear up some confusion if you see this term on the label. Here are a few examples when best judgment was utilized. Cheese: Aged, hard cheese is naturally low in lactose. Avoid fresh cheeses such as fresh mozzarella, cottage cheese, and ricotta since they contain excessive lactose. Beware of cheese spreads or cheese foods because whey protein is often added which increases the lactose content to unsafe levels. A good rule of thumb is to aim for cheeses with less than 1 gram of sugar, which means it contains less than 1 gram of lactose making it a safe low FODMAP option. Celery powder has not been tested by Monash, however celery is low FODMAP at 1/4 stalk (12 g) therefore this ingredient was included since this is a common ingredient in cured meats in the U.S. We may change our mind about this once Monash tests U.S. brands of bacon which use celery powder instead of other nitrate or nitrites. For the most part we have heard from most people that they do not have a problem with bacon cured with celery powder. 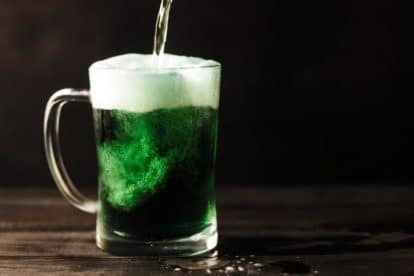 If there are any concerns with a specific food test a small portion when symptoms are under good control to assess your tolerance. Please see article about FODMAP stacking when combining several foods with specified portions at the same meal. Some wheat products such as wheat based bread and wheat pasta has been tested low FODMAP at small portions, however, these foods were not included since Monash recommends avoiding these when on the Elimination phase. This list is free to download. But you must download it through the system so we have your email address for sending updated lists or notifications – and we have your agreement to our liabiity release. If you would like to make a small donation to help us keep bringing you helpful info please feel free to enter that amount. Otherwise just put 0 in and you will be taken to the download page! You MUST put a number in or the download form won’t appear. 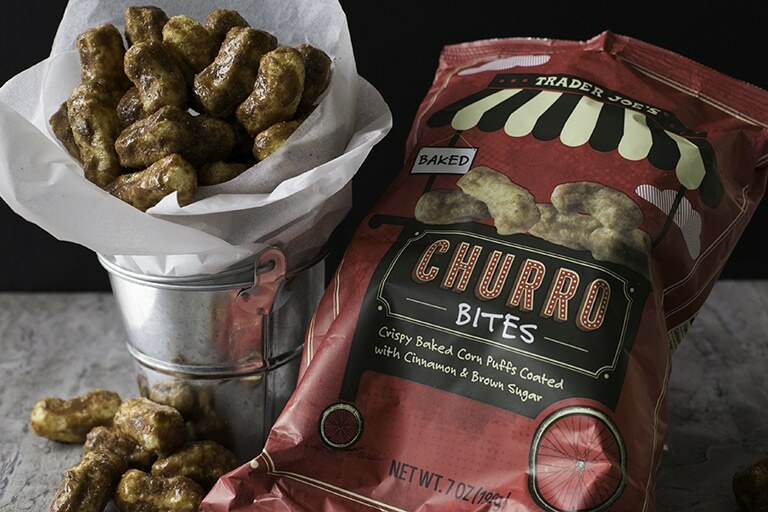 Churro Bites! Those crazy product developers at TJ’s tapped into our collective love of crunch and sweet – combined! 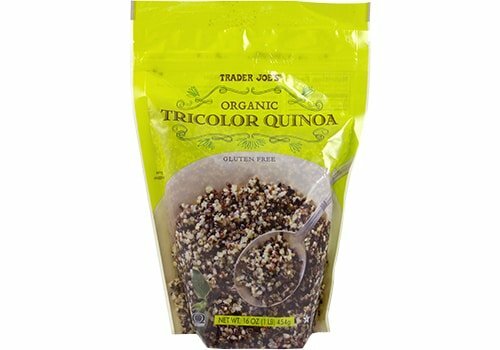 Organic Quinoa – White, Red, Sprouted Tricolor! We love the nutty flavor of Quinoa and how it provides both substance and lightness to dishes. This combo is delicious. And could not be easier to make. 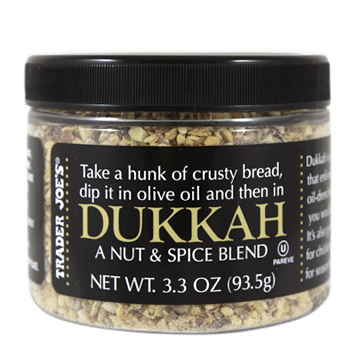 Trader Joe’s Dukkah- Nut & Spice Blend – If you have not yet tried Dukkah you are about to have your world rocked. And you may find yourself putting this on everything from rice, veggies, bread, eggs and salads. This is one of those here one minute, gone the next, items so grab it while you can! 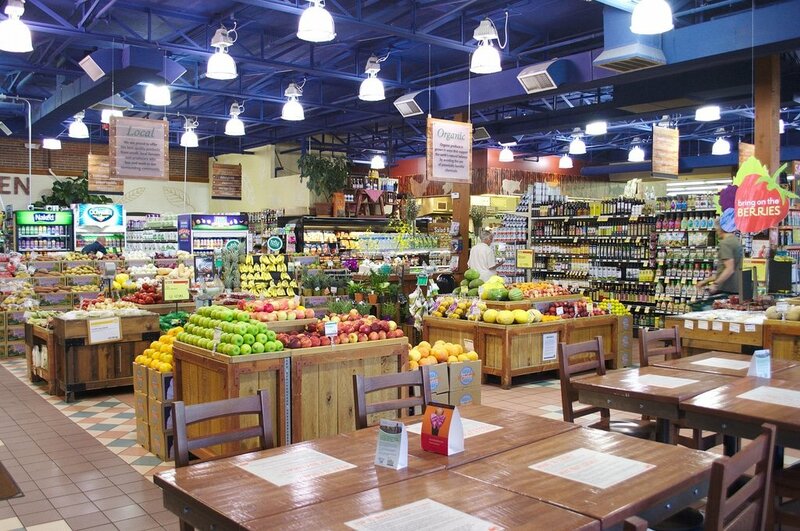 What are your favorite Trader Joe low FODMAP favorites? Tell us below! The ketchup clearly states onion powder on the ingredient list… not sure why it was included here. I do appreciate the list though I am sure it took a long time to make! Vanessa responds: Ketchup is one of the few exceptions when onion or garlic powder is safe for the low FODMAP elimination phase – due to servings size. U.S. based ketchup was tested safe at 13 grams or 2 teaspoons per the Monash app. Feel free to enjoy Trader Joe’s ketchup at this safe serving size. Dede responds: Moira, at first glance, especially when you are first getting to know the diet and the Monash App, there might appear to be discrepancies. Believe me, Ketchup is not the only place you will notice this! It is often due to serving sizes, so as Vanessa said, pay heed to that part of the App ingredient listing and recommendations. You will see the same thing with Worcestershire sauce, for instance. Is Worcestershire sauce okay to use a little bit on steak? Worcestershire sauce is one of those condiments that Monash gives a Green Light in small portions. And yet, garlic is listed on the label for most brands and this can be confusing. It comes does to portion control! Their Green Light amount is a generous 2 (Australian) tablespoons, so certainly go ahead and try! Only your digestive system can tell you ultimately what is okay for you. We say at least try! I have a question about marzetti sweet poppyseed dressing. There us a small amount of onion in it located as the last ingredient on the list. Would this be ok to have? Unfortunately I would avoid this salad dressing since it contains onions. It is best to avoid onion and garlic during the elimination phase even in small portions such as less than 2% when looking at the ingredient list. Small portions of onions and garlic can trigger IBS symptoms. There are very few commercial low FODMAP salad dressing available at the grocery store. FODY Foods sells certified low FODMAP salad dressing. Here is a link to some homemade ones, the poppyseed one found here may be a good alternative. Why are potatoes on the list? I thought they were high fodmap. Hi Kathleen, white potatoes are low FODMAP and green per Monash app. No FODMAPs have been detected in white unpeeled potatoes. Sweet potatoes are safe up to 1/2 cup per serving. Larger portions of sweet potatoes contain excessive polyols making them high FODMAP in portions greater than 1/2 cup. Through this link there is also a link to Monash University Certified Low FODMAP Garlic-Infused Oil which you can make at home. I would say that many have experimented with Trader Joe’s Garlic Flavored Oil and have experienced mixed reactions. 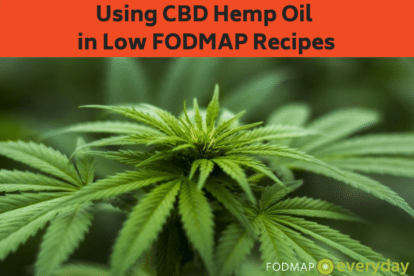 I would encourage you to either avoid this oil if you are in the Low FODMAP Elimination Phase or test tolerance to a small portion when symptoms are under good control and monitor your symptoms closely for the next 24 hours. I can’t find where to download the list. Am I missing something? Where should I click? Please send the list to my email. I can’t load it on my computer. Many thanks. I sent it this morning, Beth. Beth, your email address as shown here is bouncing back. Please contact us again. RECALL: Undeclared Gluten (Wheat & Barley) in Envirokidz Gorilla Munch Cereal is this true? Yes, this was confirmed on the FDA’s website. I would avoid this product if purchased with the BEST BEFORE DATE listed on this link https://www.fda.gov/Safety/Recalls/ucm631510.htm if you have celiac, non-celiac gluten sensitivities, or a wheat allergy. Please check your email for the list. I couldn’t get a copy of the list either. Can you please email it to me. Helen, we will email you the list. The Monash training ranges in price, depending on whether they are having a marketing push or not. It is usually around $500. What one does after they are trained is up to them. I am Monash trained and yet I am not a Registered Dietitian. I would not charge for my “scientific” expertise. We feel very strongly about making sure that people understand the different between what a Registered Dietitian is, which is a very complete and monitored training and designation, and “health coaches” and “nutritionists”. These are not the same thing, This article on Dietitians vs Nutritionists, What’s The Difference? might help you understand a bit more. The Monash training focuses on the low FODMAP diet. It does not prepare you with enough background to be a diagnostician, nor is that the intent of the training. I am not sure what you mean by a support group. Vanessa is a Monash FODMAP trained Registered Dietitian Nutritionist with a passion for helping others. She has 19 years of experience working closely with bariatric surgeons, gastroenterologists and physicians. She also has a private practice and can be found at www.bellygonebad.com. Vanessa works hard on bringing all of you our curated low FODMAP Shopping Lists – we call her our “FODMAP Detective”!